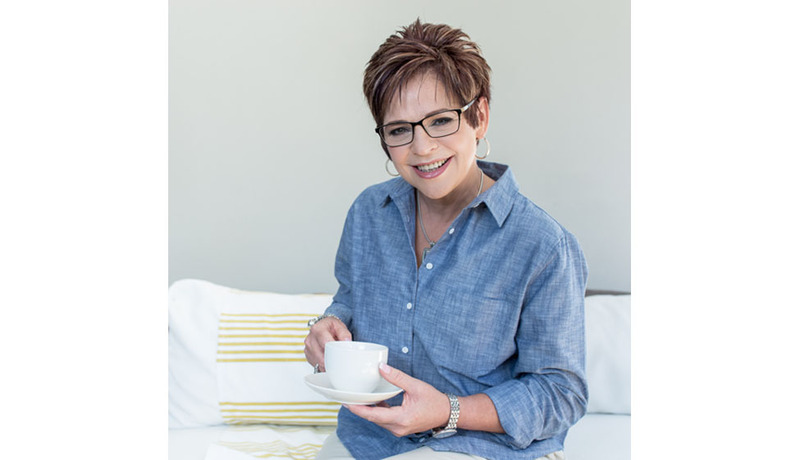 Lynette Beer is one of South Africa’s most acclaimed and prestigious inspirational motivational speakers on Personal Development and Corporate Growth. Numerous awards have been bestowed onto her such as the award for the most innovative and successful business concept in her industry in 2007, the Presidential Business Woman of the Year award in the year 2016 by the South African Council for Businesswoman, she was also elected as the National Patron of The South-African Council for Businesswoman for the year 2018. Lynette achieves great succes in the corporate world, at fundraising and charity events, schools and churches. Lynette also had career all-time highs when she was invited to deliver business presentations in Time Square, New York and in London. Lynette is blessed with the ability to effectively communicate with people of any age group. She succeeds in guiding individuals to discover their true human power and provides them with personal and practical life application tools in her unique entertaining manner. Her amazing sense of humour captures her audiences and makes her great fun to be with. In her workshops she also actively engages with and teaches participants to reach their full potential in order to ultimately exceed their own expectations. Lynette is an alltime favourite at events such as The Bay Christian Church, God’s Karoo Women, The yearly Arise Women’s Conference, “Ek wil, Ek kan, Ek sal”, “Nuwe Jy Fees”, CANSA and “Die Suid-Afrikaanse Vrouefederasie”. Lynette is furthermore also a favourite in the corporate world and boasts a client base consisting of companies such as The North-West University, Sanlam, Beckman Coulter, TOSAS, Amcor Mines, First National Bank and Standard Bank to name a few. Lynette Beer is in high demand as speaker and trainer on a variety of topics that include temperaments, personality styles, leadership, self-development, corporate soft skills and dealing with damaged emotions all over South Africa and abroad. Lynette is also a published author of Carpe Diem Media and she also writes weekly blogs for one of South Africa’s leading magazines, Finesse. Lynette’s speciality, “The Windows to Your Personality” (Public)/“The Windows to Success” (Corporate), is based on Temperament Model of Galen which she utilised as Behavioural Specialist to design her new product. Lynette was one of four directors in a successful international group of sales companies where she was responsible for the marketing of the product as well as the personal development and growth of employees. She implemented her new programme which proved to be a mind blowing success as she took the group’s turnover from R25 million to R63 million and in the end to R74 million over a period of only 3 years! This group was the leader in their industry for 15 consecutive years. In 2012 Lynette took a step of faith and opened her now world renowned company “Seeds of Inspiration”. In a period of only 5 years “Seeds of Inspiration” became the pioneer in the industry of motivational speaking, training, assessments, counselling, team building and event hosting (Master of Ceremonies). “Seeds of Inspiration” caters for corporate companies, institutions, churches, fundraisers and schools. The company is driven to help individuals unlock their full potential, inspire them and assist them to understand themselves and others better. The company is also dedicated to assist families, businesses, ministries and schools to reach new motivational heights not only on a personal, but also on a vocational level by teaching them about human interaction and behaviour. Lynette’s company is valued by its customers for its integrity, transparency, service excellence, knowledgeability and reliability.